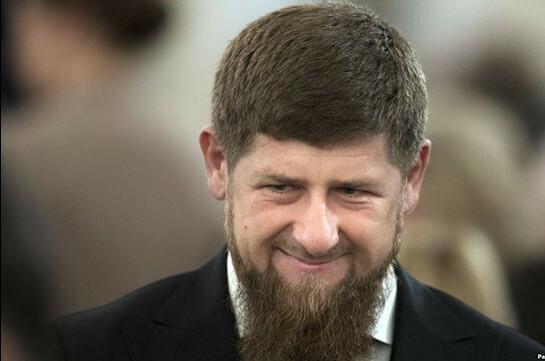 Leader of Chechnya Ramzan Kadirov seeing how Armenia’s Prime Minister Nikol Pashinyan and French President Emmanuel Macron dance in Yerevan invited them to Grozny. In his Telegram channel Ramzan Kadirov noted that he is a big lover of national dances and that dance unites Caucasian people, RIA Novosti agency reports. “Why have I referred to it today? I remembered it seeing how beautiful Pashinyan and Macron dance. 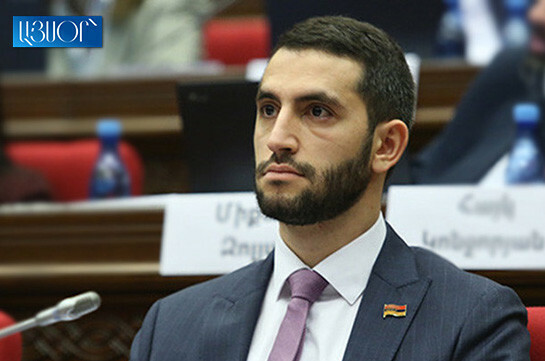 I think “Pashinyan-Macron” dance may give a launch to useful dance marathon for wonderful and kind peoples of Caucasus,” he said. Kadirov noted that Mahmud Esambayev international festival-dance contest has launched in Grozny which hosts honorable guests. “We will be happy to see Armenia’s Prime Minister Nikol Pashinyan and French President Emmanuel Macron here,” Kadirov said.